It was another slow week wine wise. My wife is doing better and as her broken wrist heals, we’ll begin opening more wine, which will give me more to write on this page. I’m always on the lookout for good bottles of wine for week nights. An Alexander Valley zinfandel on the local wine store’s shelf for around $15 qualifies as a no-brainer. 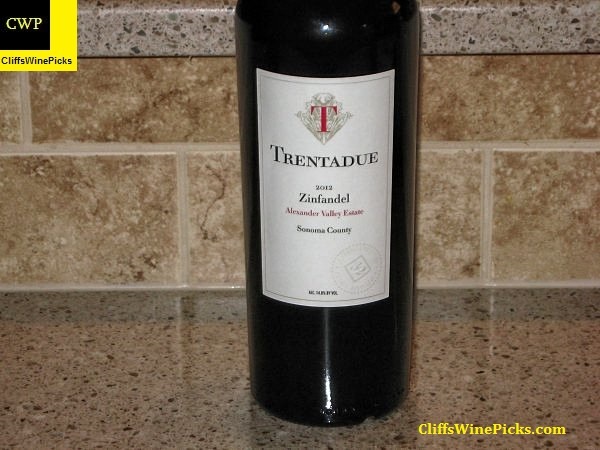 Trentadue is not a new winery for me, I’ve visited the winery in the past and their Cuvée 32, a California version of a “Super Tuscan”, is one of my favorite wines. According to the winery’s website, the grapes for this wine come from vines that are over a century old. 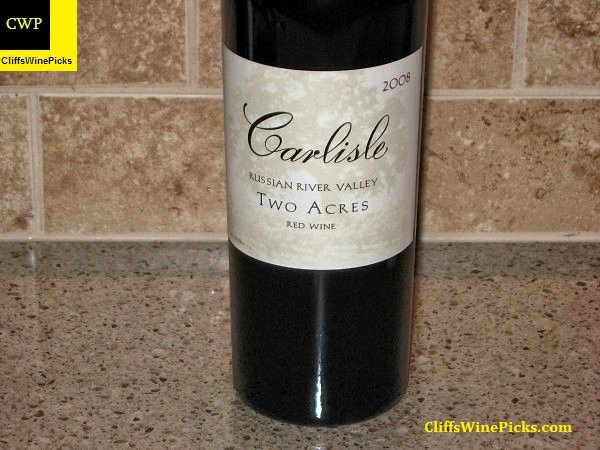 The wine has a suggested retail price of $18.00. This has 14.8% alcohol by volume and the bottle is sealed with a screw top. I grabbed a bottle of this wine to see how well they did with the exceptional 2012 vintage. The fact the wine was just a touch over $15 didn’t make my buying decision too tough. This wine is produced from grapes harvested on California’s Central Coast including Olson Ranch in the Santa Lucia Highlands. This has 14.8% alcohol by volume and the bottle is sealed with an agglomerated cork. 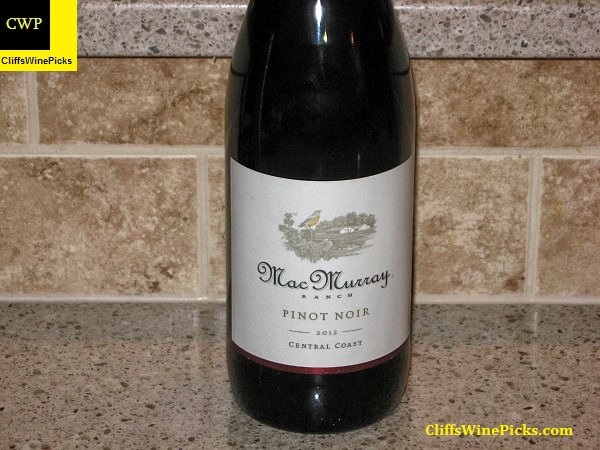 This wine has 14.2% alcohol by volume and the bottle is sealed with a natural cork. There were 296 cases of the wine produced.